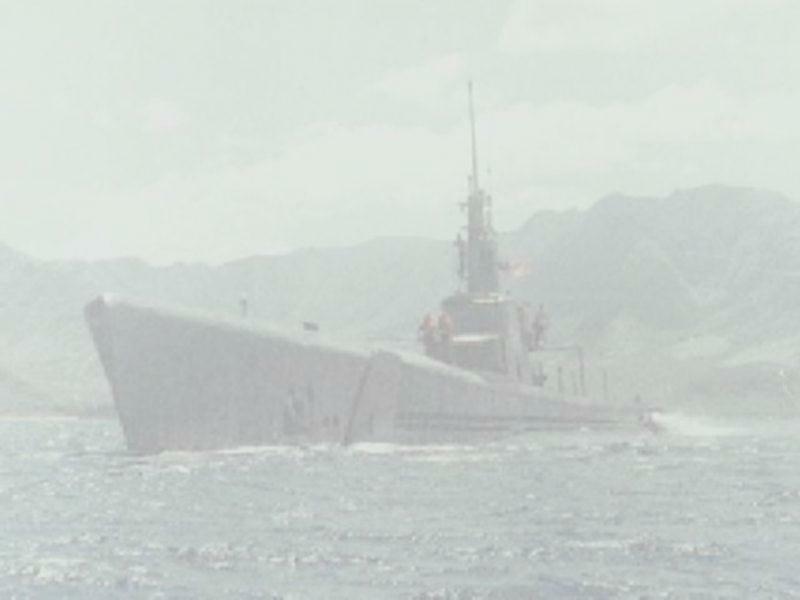 The USS Archerfish (SS/AGSS-311) web site is dedicated to the memory of our Boat and to our Shipmates. Archerfish and Her Crew were a unique and special combination, the only all bachelor Crew that was ever assembled by our Navy. Together, over a period of eight years, from 1960 to 1968, they fulfilled, beyond all expectations, every requirement of "Operation Sea Scan", a unique and special mission of major importance to the United States. We are proud to include here pages covering all three commissioning periods of Archerfish, 1943 to 1968. Regardless of when we served aboard our Grand Old Boat, we all were and all remain, Archerfish Sailors. We especially recognize and honor the Archer-Fish (SS-311) Crews. During WWII, they created a history and heritage we were, and continue to be, so very proud of. Without their successes and sacrifices, and those of other crews and submarines like them, we certainly would not be enjoying the prosperity and freedom that we all, too often, take for granted today. 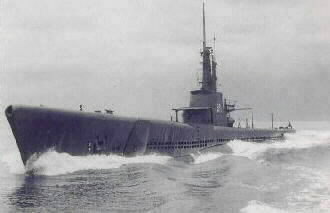 "DBF"
The complete history of USS Archerfish (SS/AGSS-311). This site is optimized for Internet Explorer 4.0 @ 800 x 600 resolution. you purchase your Submarine books and other items on Amazon.com. Please click on the link above to shop on Amazon.com. Thank you for your support! Copyright Information: © 1999-2008 - The contents of this website, including all pictures and printed material, are copyrighted by Gerald L. Cornelison and Kenneth C. Henry. Permission to use any material from this website may be granted but must be requested, in writing, via e-mail. Contact either party with requests.